Built Tough. 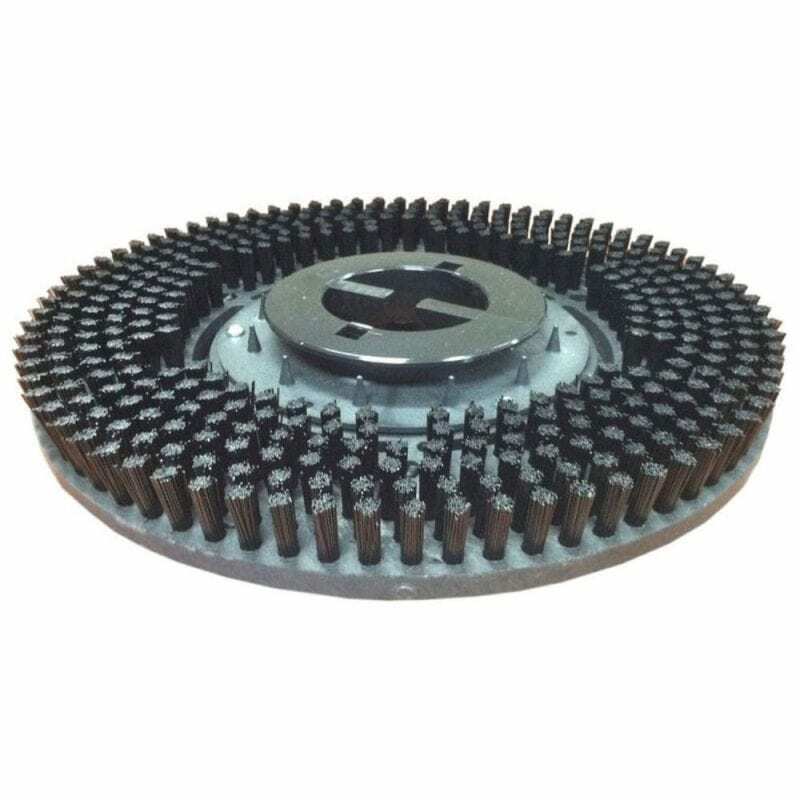 While specifically designed for HD Grinding and Coatings Removal, you’ll also Scrub, Clean, Polish, and Sand with the Same Machine. 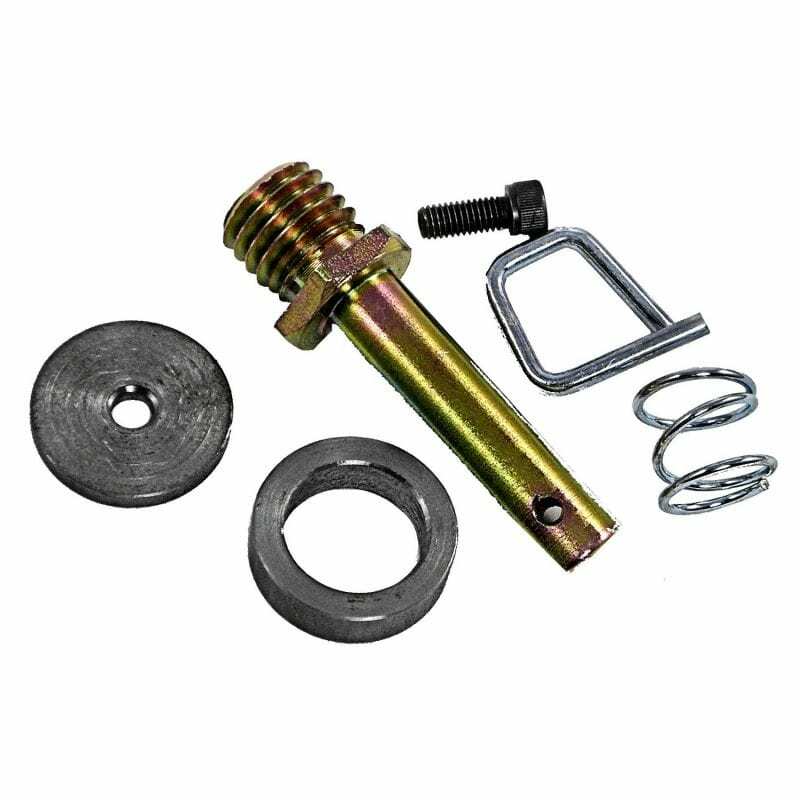 100% Made in the USA with Parts & Service that are Readily Available. Ready to roll right out of the box . . . each grinder is individually tested & prepared before it leaves our store. 25 lb. 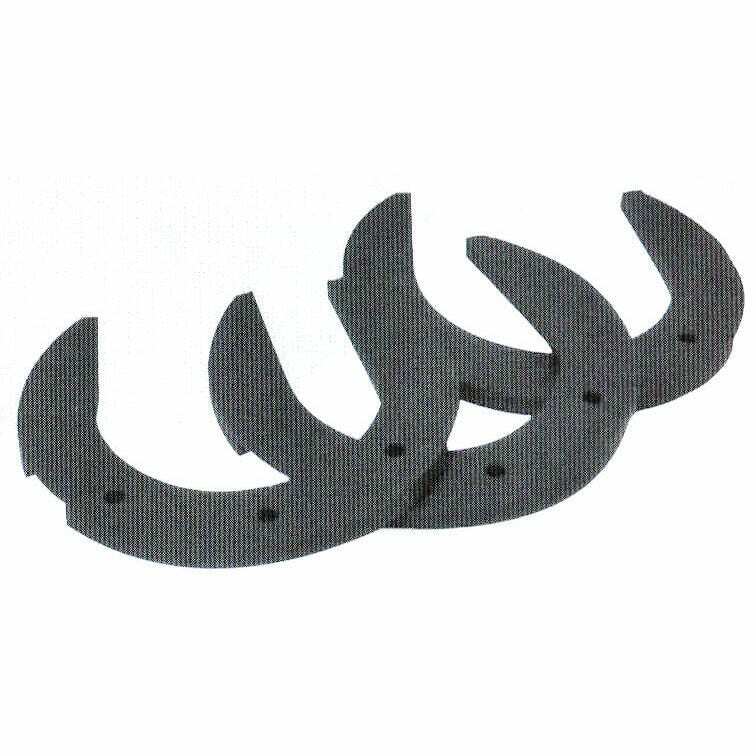 Horseshoe Weight Plates. 2-Component Combination — Simple, Economical, Incredible Productivity. Concrete Floor Resurfacing & Maintenance System. 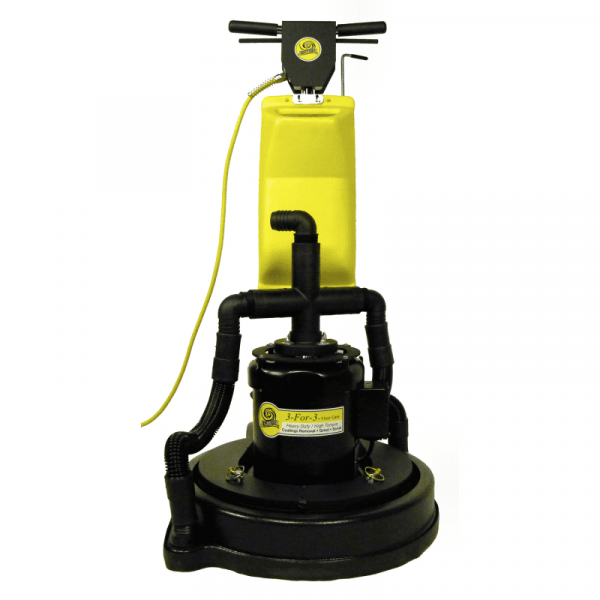 Whether your business is resurfacing, facility maintenance or DIY, the 110 Volt High Torque Grinder & Multi-Attachment Cup Wheel Plate will not only transform the floor but you’ll use the same equipment to maintain it. The strongest 120 Volt Floor Machine on the Market – Period. Whatever the job – whenever you need a tool to handle the toughest of jobs – the ICS 20″ Floor Grinder is the best. 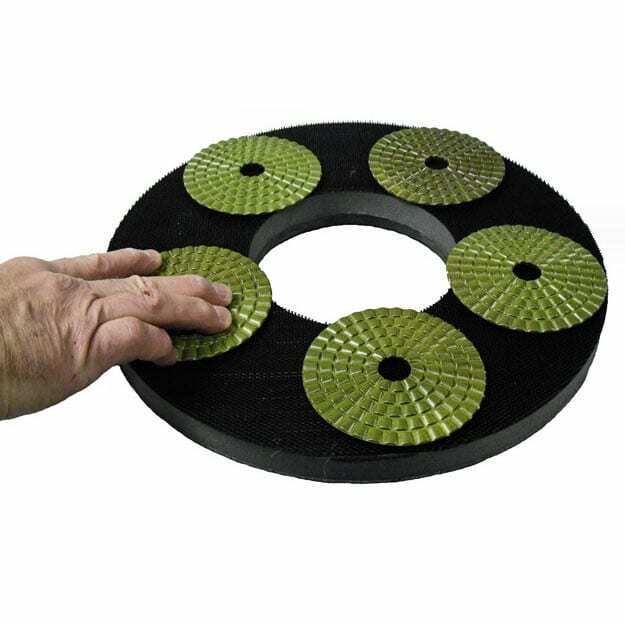 For use on All Types of Hard Floor Surfaces including Vinyl, Wood, Plastic, Concrete, Stone, Steel. Handles any Extreme Situation ~ Guaranteed. 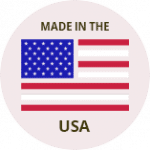 Multi-Surface, Multi-Use, 100% Made in the USA. For use on Concrete, Stone, Steel and Wood Surfaces. 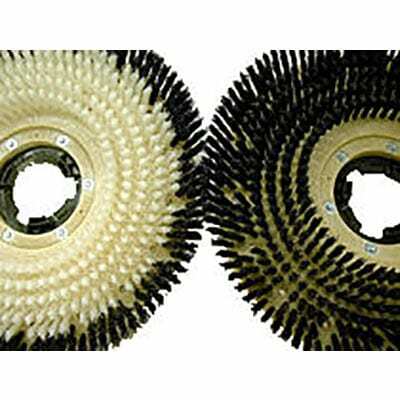 · Equipped with the Universal 3-Tab Driver for using standard scrub brushes and pads to further enhance the machine’s versatility. 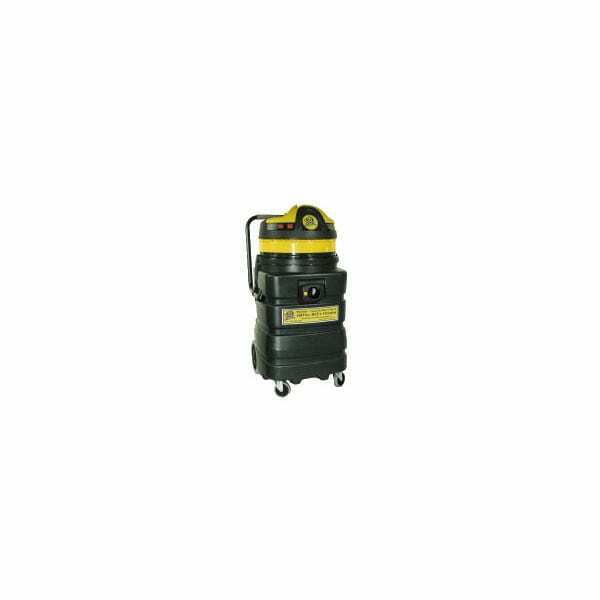 Totally enclosed / dust protected motor handles the harshest of conditions, including dust, moisture and chemicals. 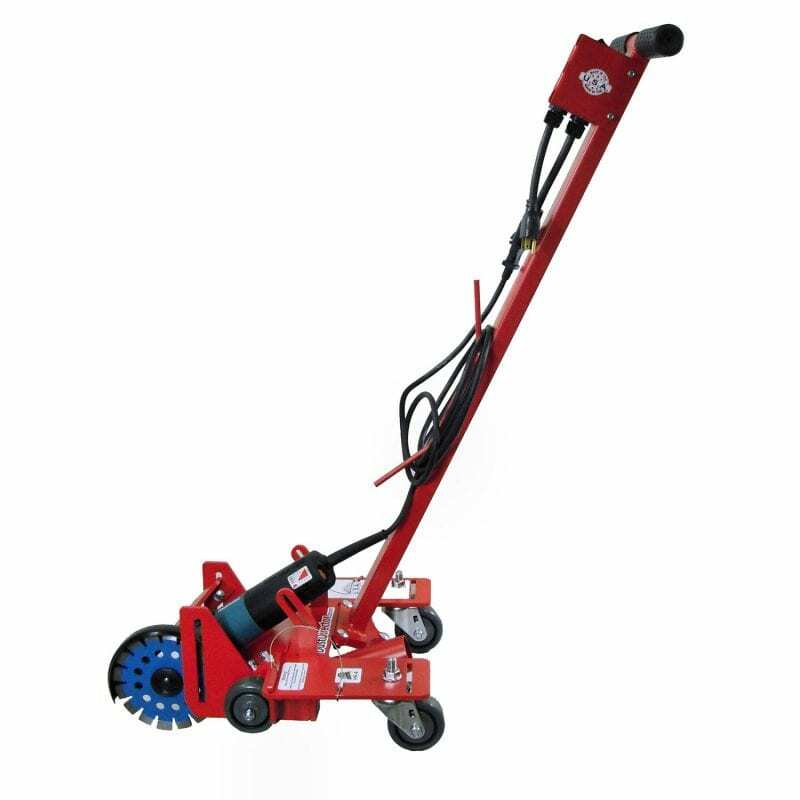 Extra heavy-duty, strong frame makes this machine perfect for Heavy-Duty Grinding, Sanding, Stone and Concrete Care. Quite & Smooth Operating ~ You don’t even know its on . 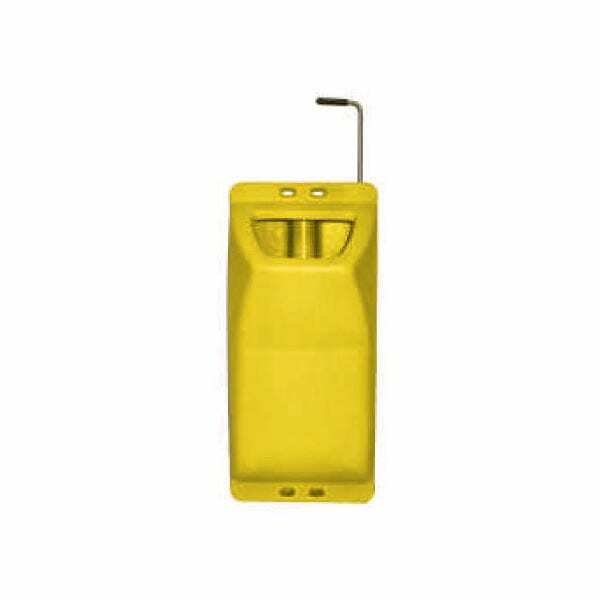 . .
Easy to handle and transport – Always the operator’s first choice . 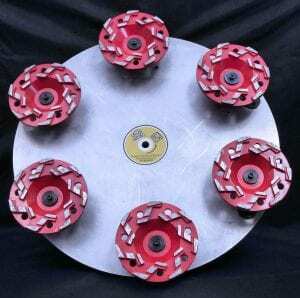 . .
SCRUB, CLEAN, STRIP, GRIND, COATINGS REMOVAL — Versatile machine that is a great choice for schools, libraries, office buildings, super markets, hospitals, apartment hallways, restaurants, and the demanding world of concrete restoration. 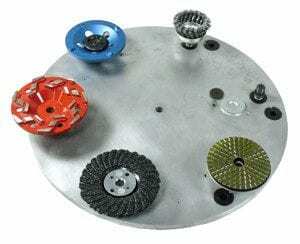 11:1 Triple Idler Planetary Steel Helical-Cut Gear Drive with Solid Steel Drive Shaft – Virtually an indestructible gear box for superior strength and longevity ~ An especially important feature for high torque grinding and coatings removal projects. 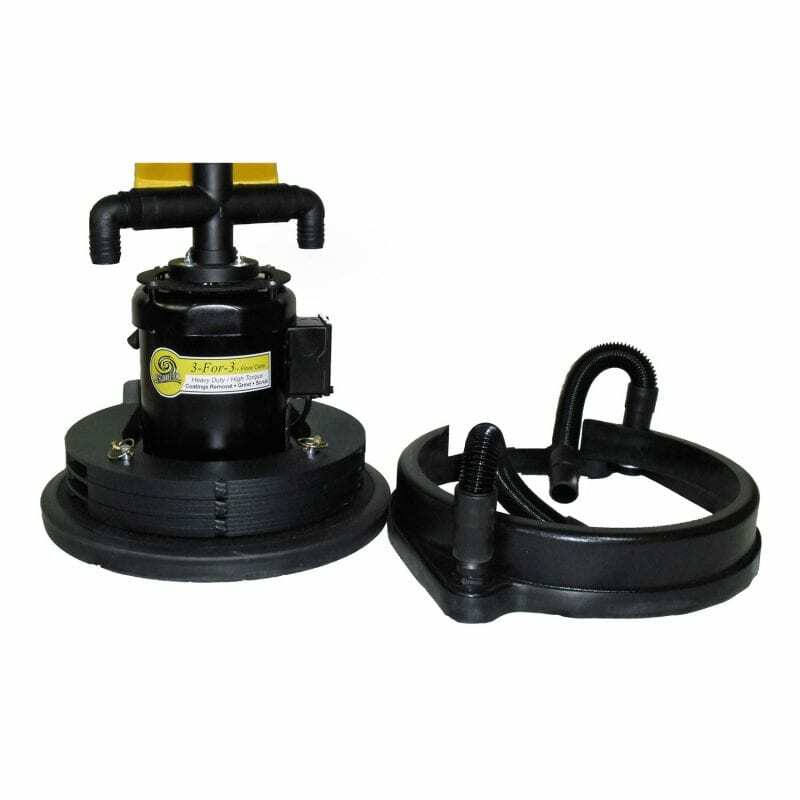 4 gallon solution tank, combination dust control / splash guard with 2″ vacuum hose port. 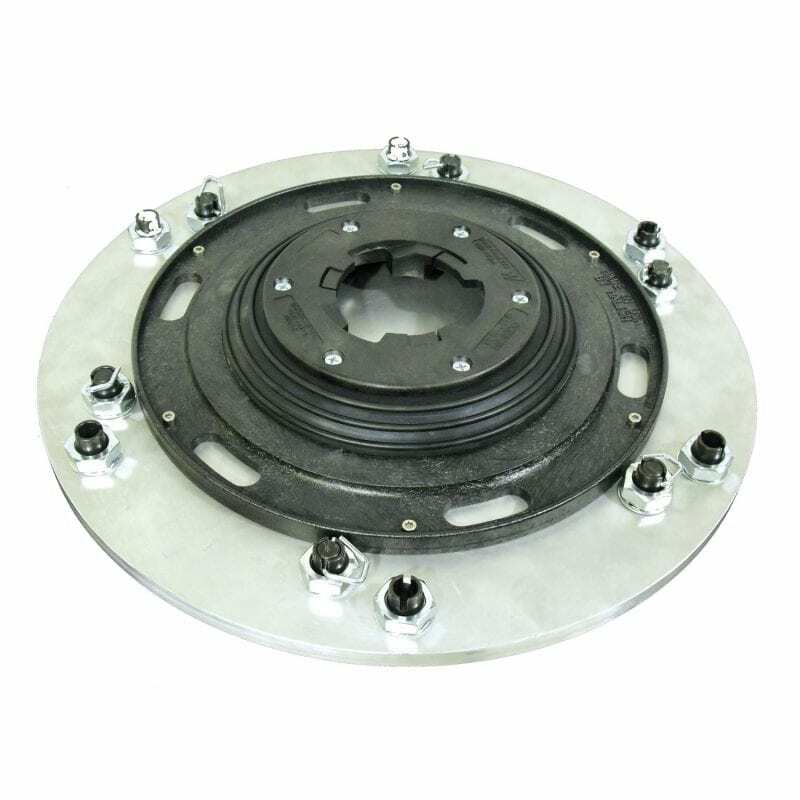 Complete with universal 3-Tab Driver for using standard 18″ brushes and 19″ pad drivers.